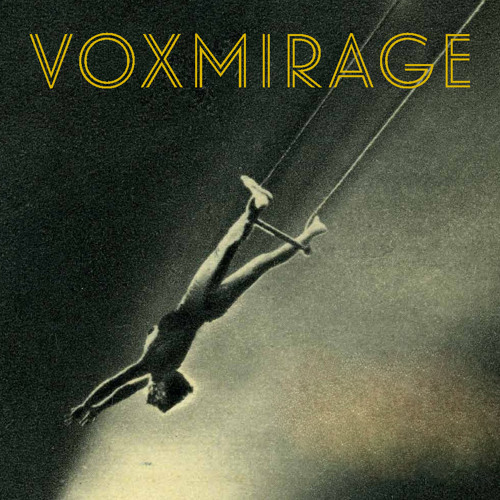 Voxmirage is a new band from Seattle with a new sound & a new album out this summer. Mixed & Produced by KEN STRINGFELLOW of REM & The Posies. Mastered at ABBEY ROAD STUDIOS, in London. You'll find Voxmirage where New Wave meets Power Pop. (and on iTunes).